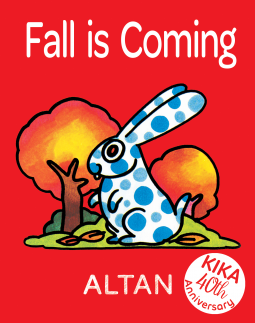 A seasonal treat-Fall is Coming by Altan – Joyce's mystery and fiction book reviews with some non-fiction too! This book has appealing and somewhat comical illustrations. The story is told in simple declarative sentences with a sense of humor. A cute read for a young child. Thanks to NetGalley and Xist publishing.